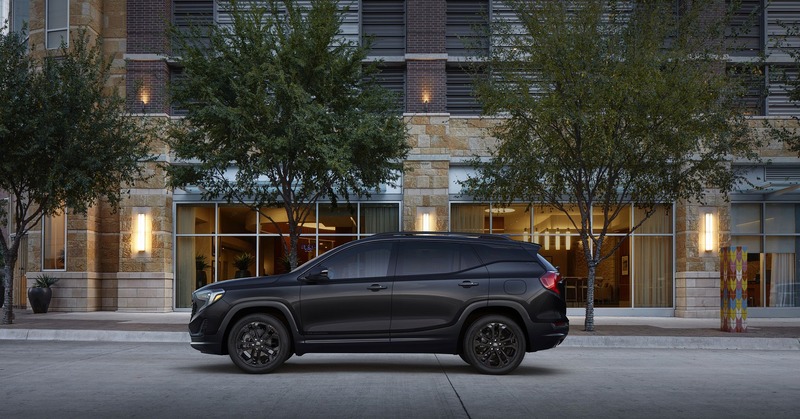 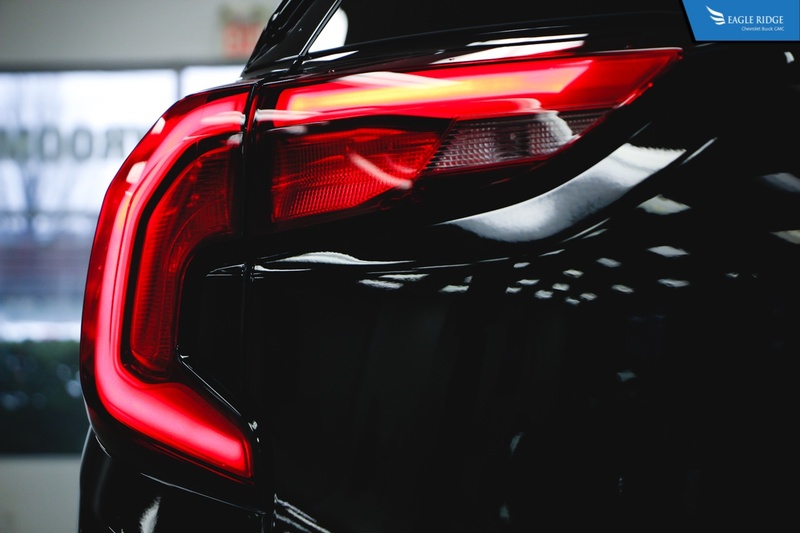 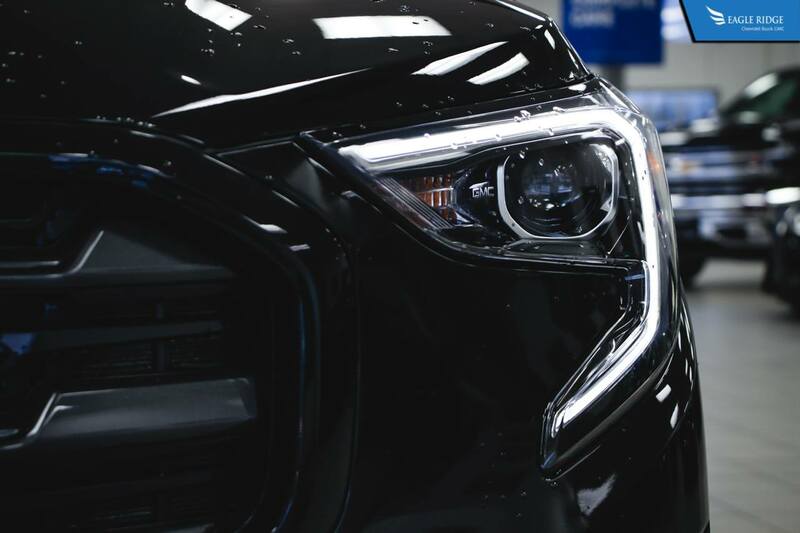 The all-new Black Edition brings a new personality to the 2019 GMC Terrain lineup with 19" black wheels and blacked-out exterior details which maximize bold discretion. 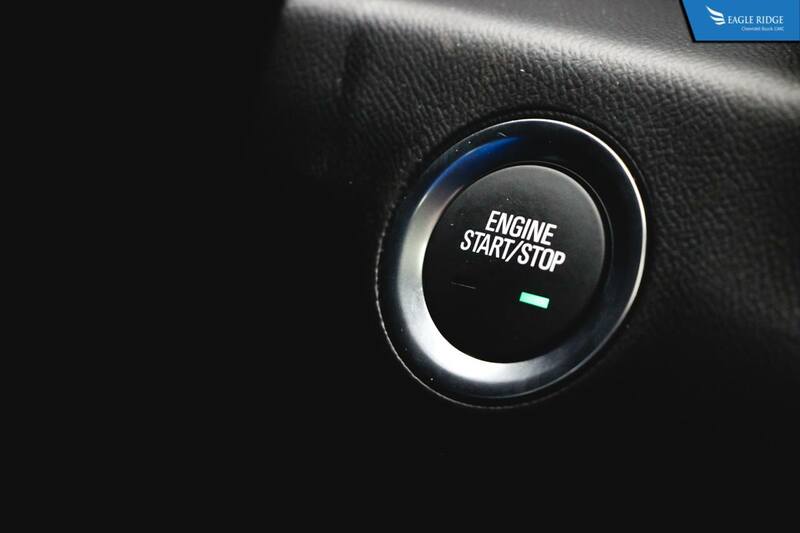 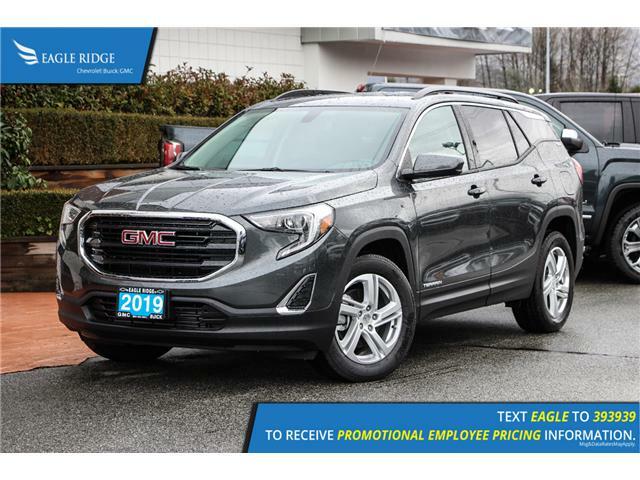 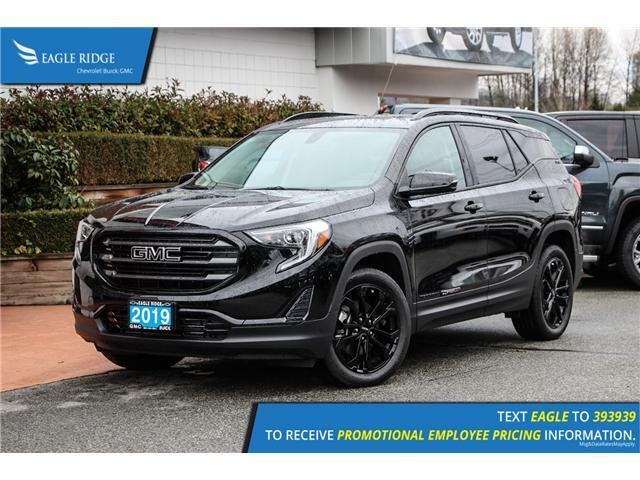 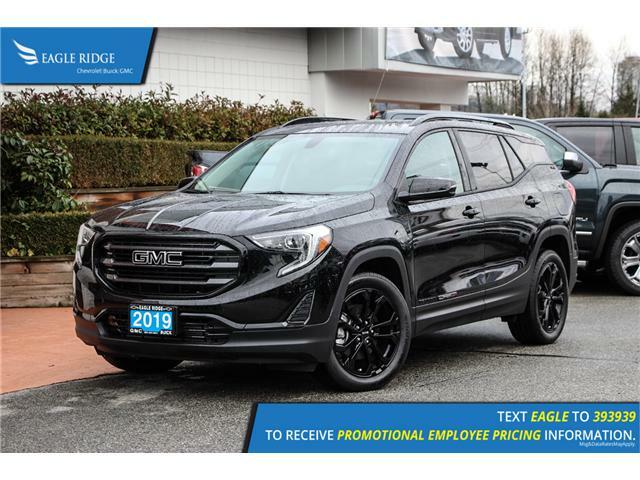 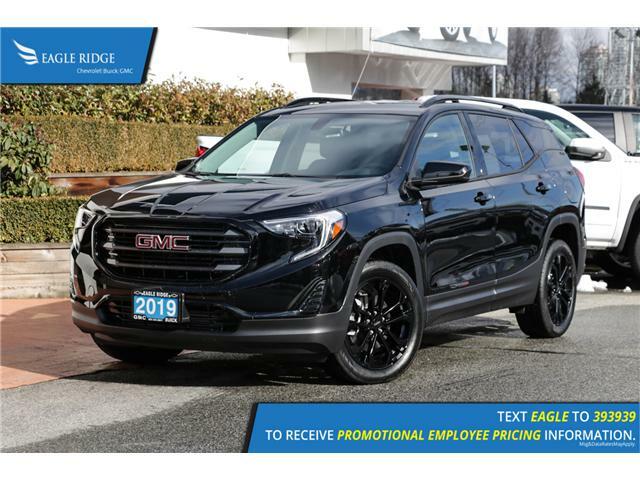 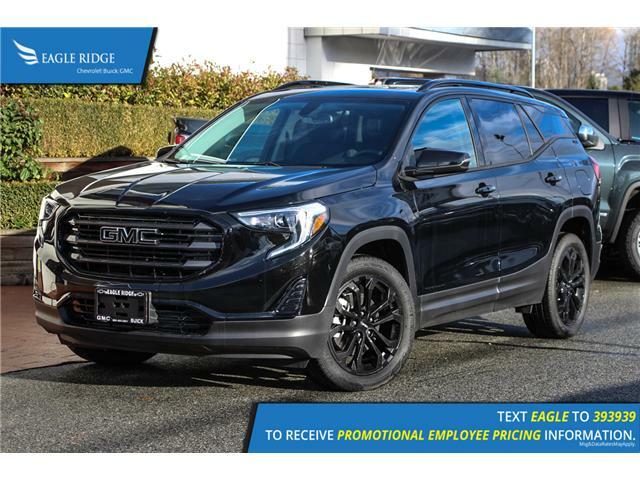 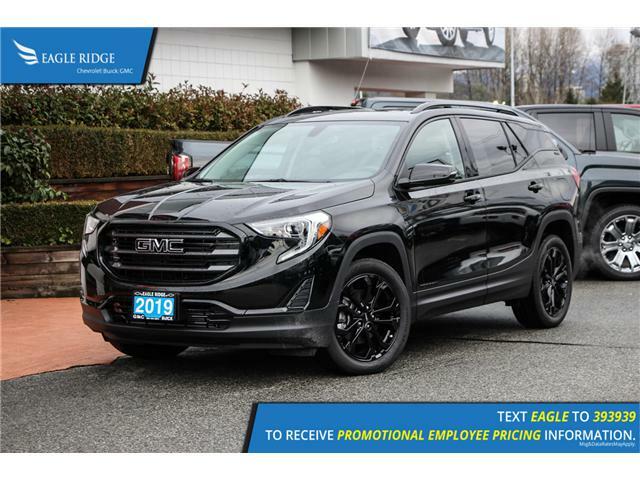 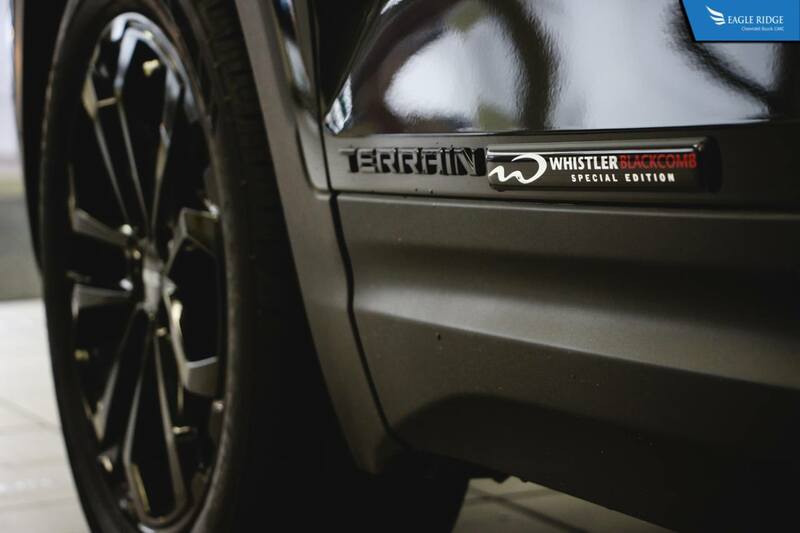 In BC, all GMC Terrain Black Editions also come with a Whistler Blackcomb badge on the driver's door and 2 ski lift passes to Whistler Blackcomb. 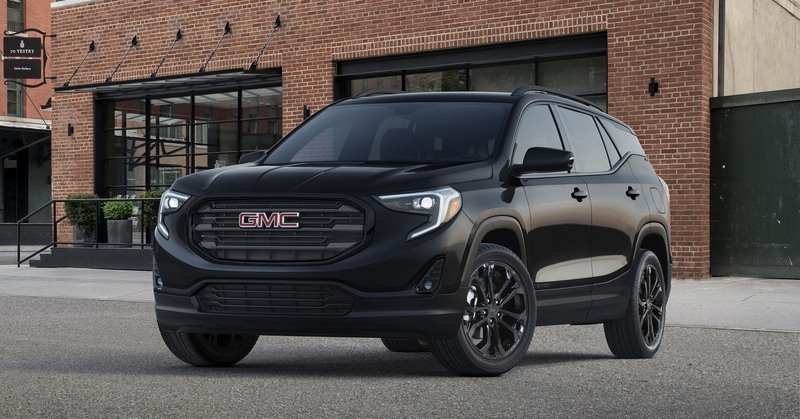 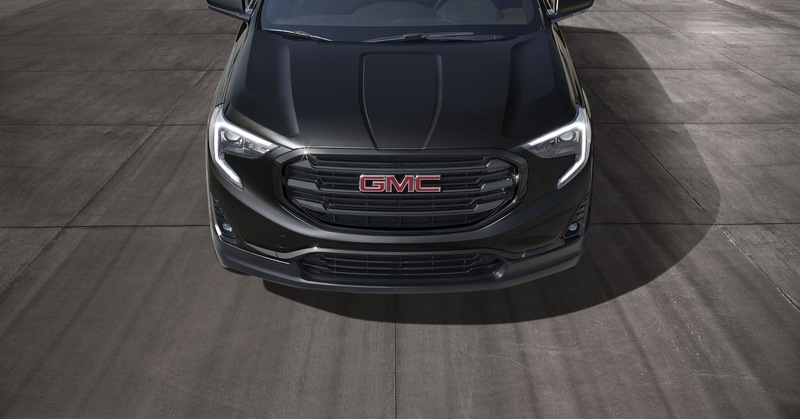 With more features as standard, the GMC Terrain Black Edition has a distinct advantage over the competition. 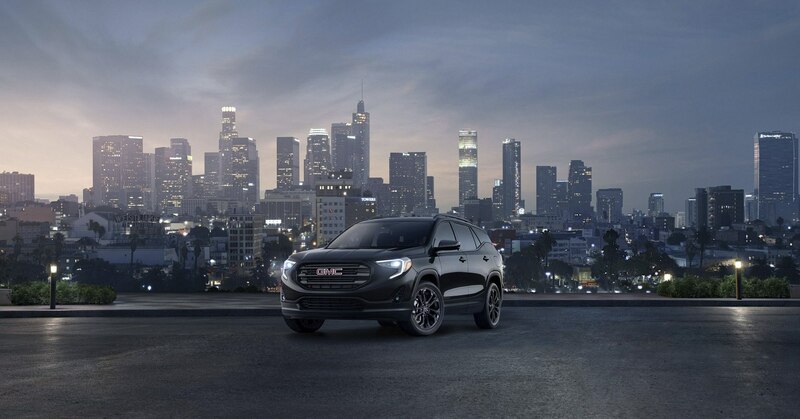 From the standard convenience features inside the cabin to the rugged and capable powertrain. 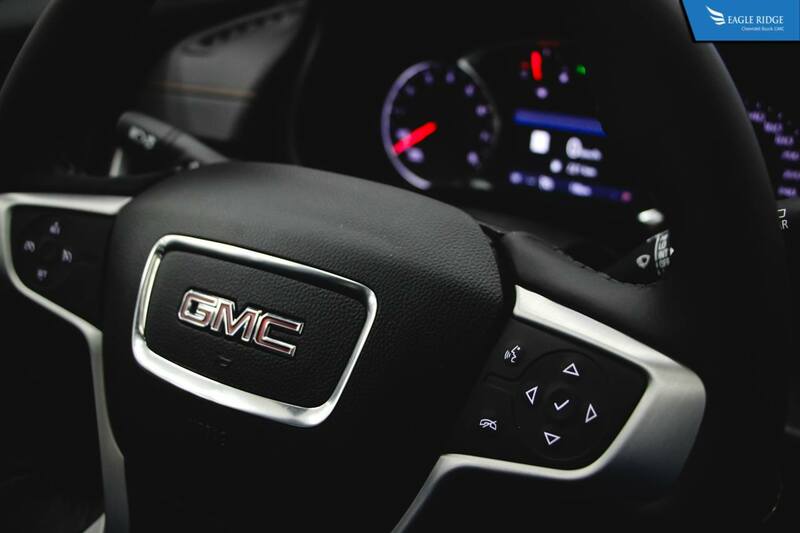 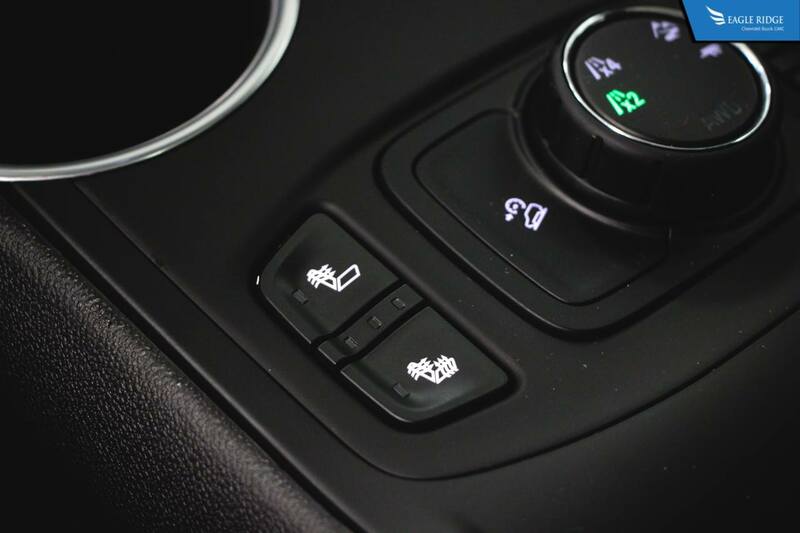 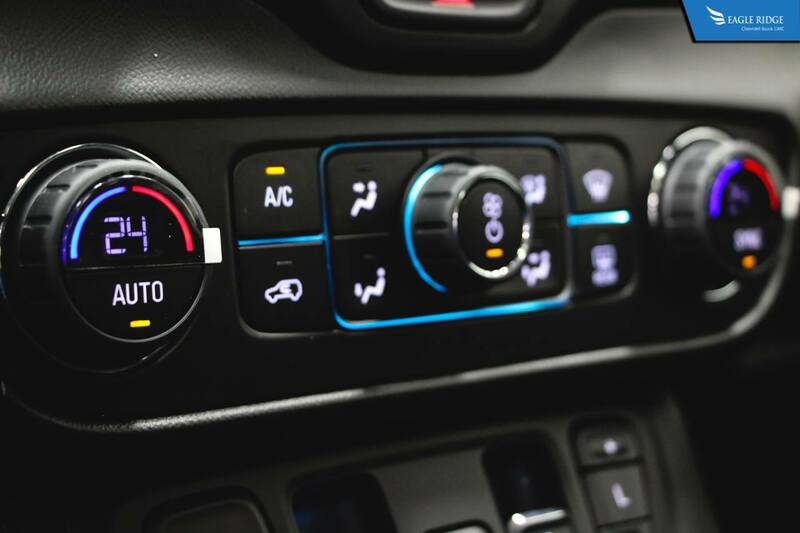 The GMC Terrain is the only vehicle among its competitors to have heated front seats as standard with ventilated front seats as an option. 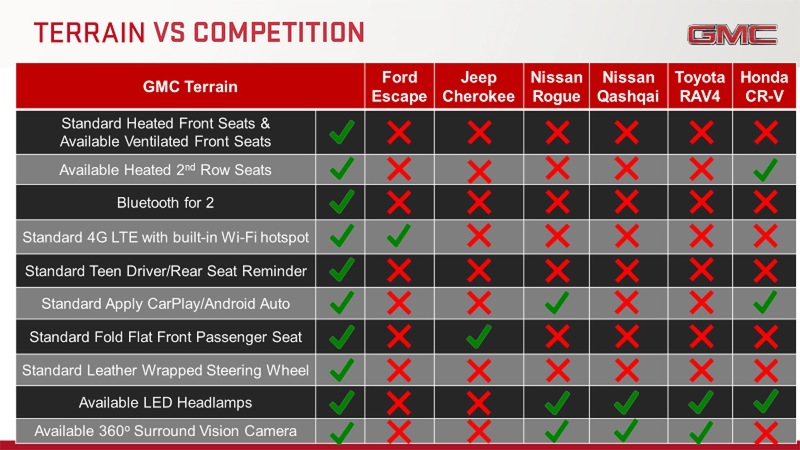 It is also the only SUV among its competition to come equipped with Teen Driver, Rear Seat Reminder, and a Leather Wrapped Steering Wheel. 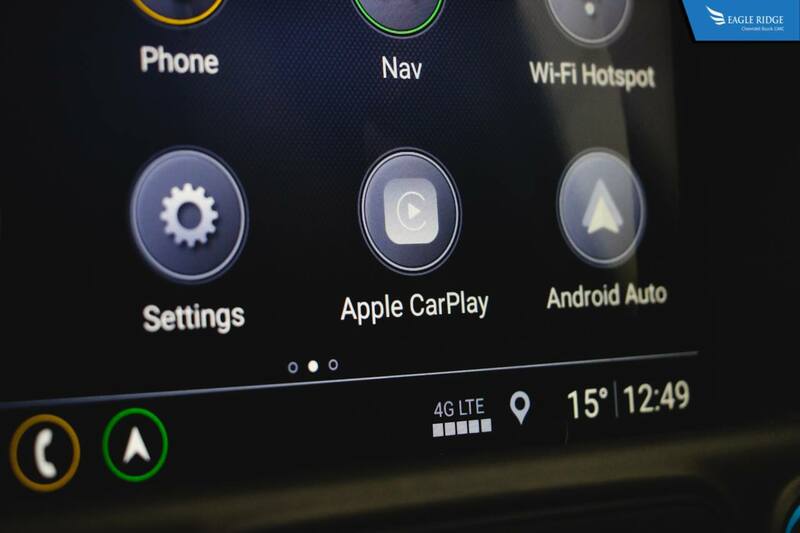 Other features such as Rear Heated Seats, 360 Surround Vision Camera, LED Headlamps, Apple CarPlay and Android Auto, 4G LTE with Wifi, and Fold Flat Front Passenger Seat are all either standard or available as an option. 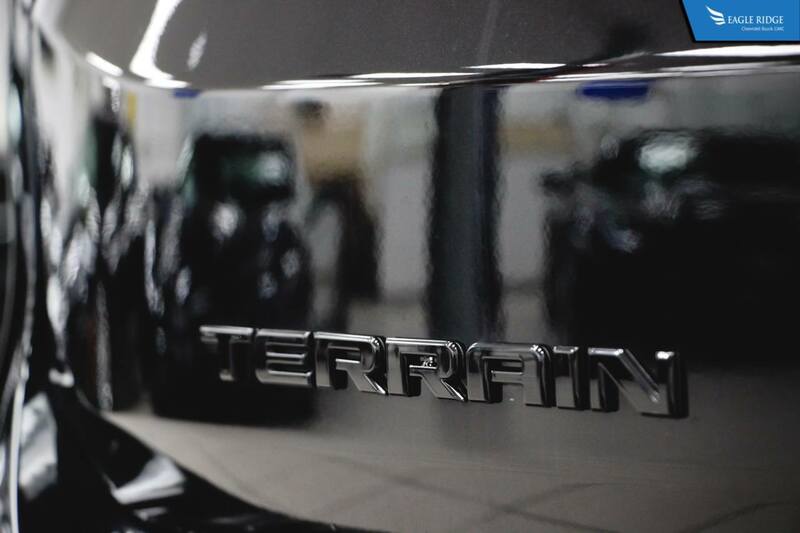 Something that none of the Terrain's competition can lay claim to.